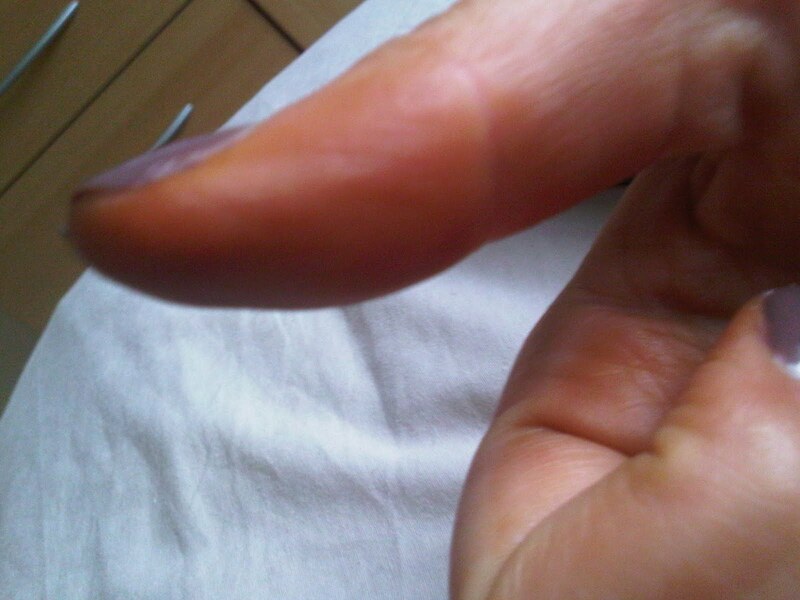 Oh yes, yet another epic fake tanning fail from me.. The brown (nicotine stained as it was called last night) thumb. haha! I hate getting stains like that!! grrrr!